The climate and weather of Kythnos is distinguished by mild phenomena and are related to the particular morphology and the exact location of the island (West of the Cyclades and East of the Peloponnese). Geographically Kythnos is an imaginary continuation of land which is a connected to Kea and Attica and is therefore characterized by the stability of this regions temperate climate. Thus the overall weather of Kythnos shows no marked changes making the temperate climate dominant resulting in summers that are not too hot and winters that are not too cold throughout the year. 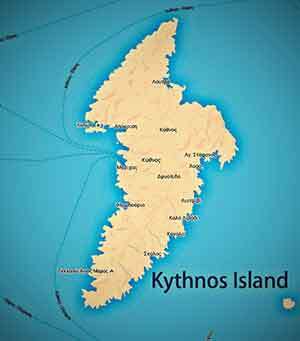 Kythnos although a large island in terms of area, has a low altitude (below 400 meters). 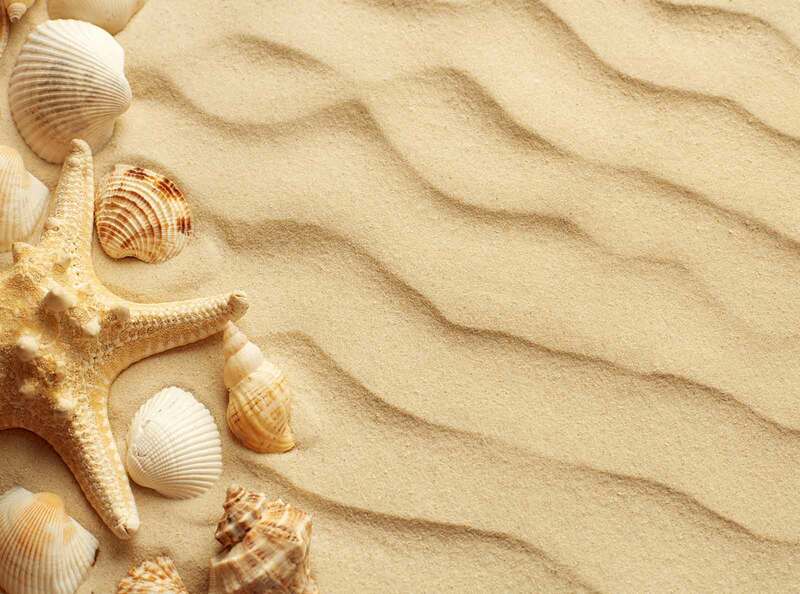 The rich coastline and several capes, create sheltered bays with characteristic stability in weather patterns. This creates a climate balance which combined with the usual strong winds and low vegetation, makes it very pleasant for the residents of Kythnos to live there. Through modern forecasts that currently exist in the sector of local climate and weather conditions, Kythnos is distinguished by its "mild climate". Based on recent studies and in recent years, more and more people choose Kythnos as a permanent residence. It is no coincidence that many consider the climate of Kythnos very healthy which explains why the island is inhabited continuously since ancient times. Kythnos is considered the first major port for people attempting to journey on the high seas of the main harbours. It is the first large island from Piraeus or Lavrio towards the rest of the Cyclades after the difficult seas that define the passages from Evia with the famous Cavo Doro. Thus, the weather forecast becomes necessary information for anyone travelling to the island of Kythnos. The Greece over the last years has at its disposal a complete and up to date weather station system which offers very good forecasts for the weather to a very satisfactory extent. Kythnos participates in all weather prediction models: METEO, National Meteorological Service (EMY) and Poseidon system for general weather forecasts and marine forecasts. Kythnos Info supports the efforts of all these people (scientists and technicians) and websites that daily provide the rich information in the popular area Weather forecast – Kythnos.